As study association of de bachelor Media and Culture, we want to be the best ally to our members during their time at university. We do this by providing them with activities that are relaxing and fun but also related to education. These activities differ from study trips in foreign countries to visiting companies, having a drink in the pub, getting a tour through a TV-studio, having a symposium and a film festival. We are always looking for people who would like to become a Friend of AKT, our study association is built on their support. 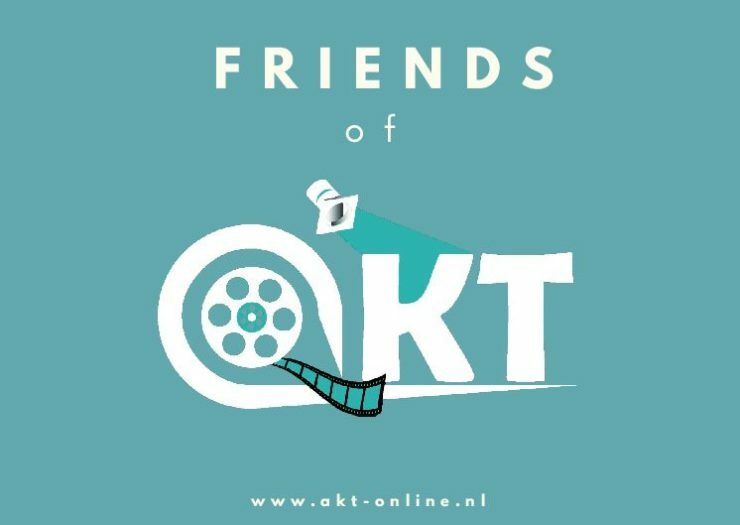 If you become Friend of AKT, you will support our association with a one-time contribution from 10 euro’s and upwards. As thanks, you will receive a mail from us four times a year, our magazine PLAKT and our monthly newsletter. This way, you can keep updated with everything that is going on within AKT! In addition to that, as a parent, family member or alumni you have the opportunity to place your name and logo on our website with a short description, in exchange for a small amount of money. Would you like to become a friend of AKT and support our study association? Then you can fill in the form here!